ateshwar is using Smore newsletters to spread the word online. Is a fun game. You can change map. 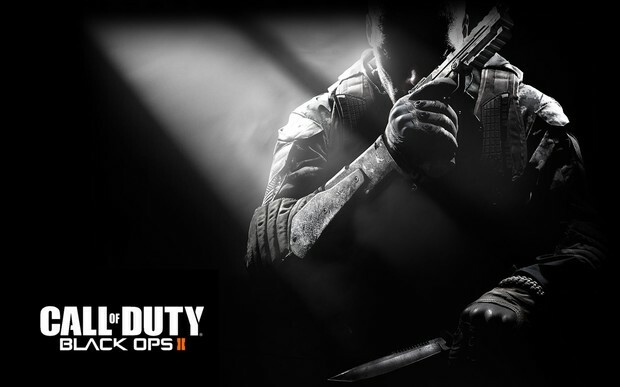 There are different black ops like 2 , ghost and MW3. there are a lot of video on YouTube. The strike force missions will unfold organically but will be written into the story—in that way, they'll function somewhat like a single-player version of the multiplayer in Mass Effect 3. *NEW* Black Ops 2 Origins Zombies: How to Get AIRSTRIKE Monkey Bomb Missiles Easter Egg!